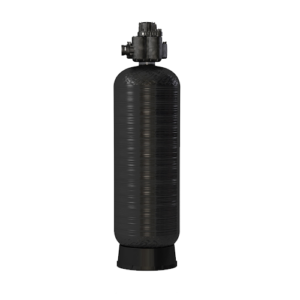 Our water filtration options solve water problems without creating new ones. Your water is unique just like your business. Water touches every aspect of the guest experience. Off tastes and odors impact that experience and everything that uses water as an ingredient. Kinetico’s products are designed to address these concerns and protect your brand by improving the most important ingredient within your beverages and ice. Water. 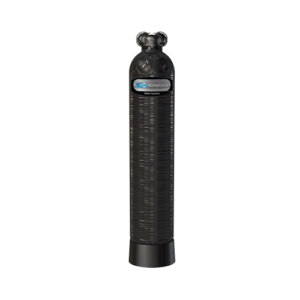 Hydrus Series water filters are Kinetico Water Systems’ largest commercial water filtration offering. CP Series filters are customizable and capable of providing fairly large quantities of constant, filtered water. 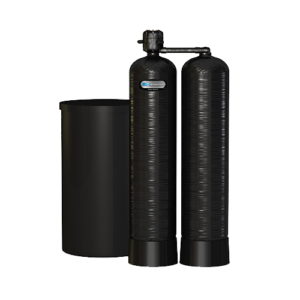 CP Series Water Filtration Systems are often used to provide sediment or chlorine protection to several commercial equipment like ice makers or drinking water stations, or as a pre-treatment to a large reverse osmosis system, like Kinetico’s TL Series. A Dechlorination System is easy to install wherever you need it. An advanced up-flow design eliminates the need for backwashing, so your Dechlorination System is always online and performing optimally.